TUTV’s public affairs talk series that explores the issues and events that shape our lives. From politics to social justice to student Adderall abuse and much more, we’ll give you a broader view of the big stories that people are talking about…or should be talking about. 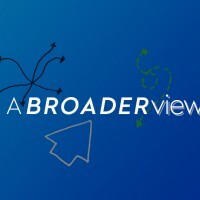 A Broader View is produced and hosted by Professor Karen M. Turner’s journalism class.